Beautiful 2 bedroomed /2 bathroom apartment with seaviews. This front line apartment with stunning sea views has a large sunny private terrace overlooking Burriana beach. 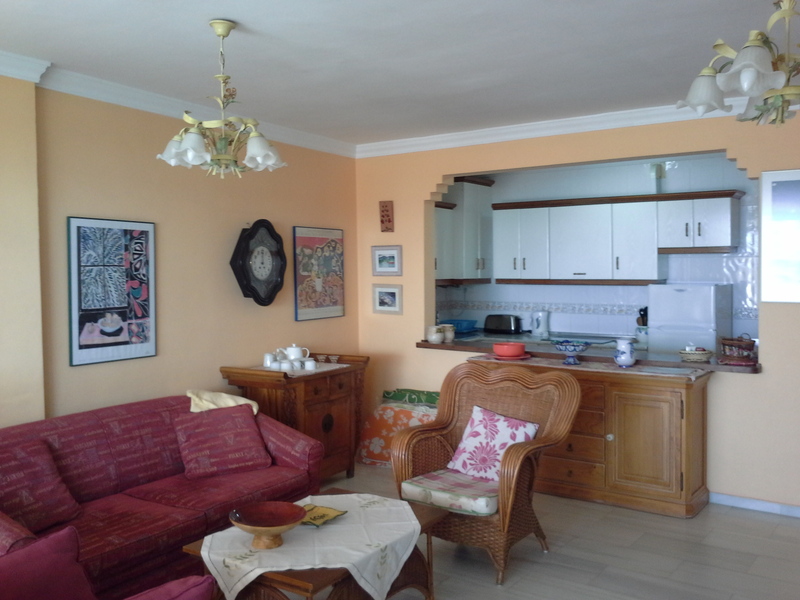 The apartment is situated in a prime position right on the Playa de Burriana where you will find lots of nice restaurants, bars and shops. It apartment has two bedrooms (one double and one twin bedroom ), plus lounge/dining room with satellite TV, kitchen with cooker/oven, fridge/freezer and washing machine ,two complete bathrooms , iron and hairdryer.